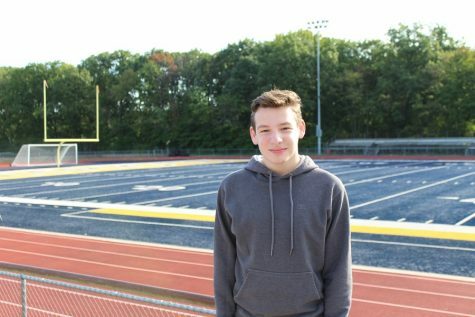 Patrick Coveny is a 17 year old senior at Colonia High School where he is a second-year journalism student and a fall editor at The Declaration. He is studious and dedicated to his education -his favorite classes being history and english. In his free time, Coveny enjoys reading, taking pictures, listening to indie music, and spending time with friends. He is very excited to be graduating this year and hopes working on The Declaration will prepare him for college.